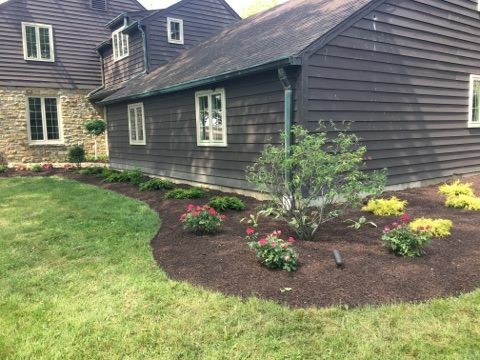 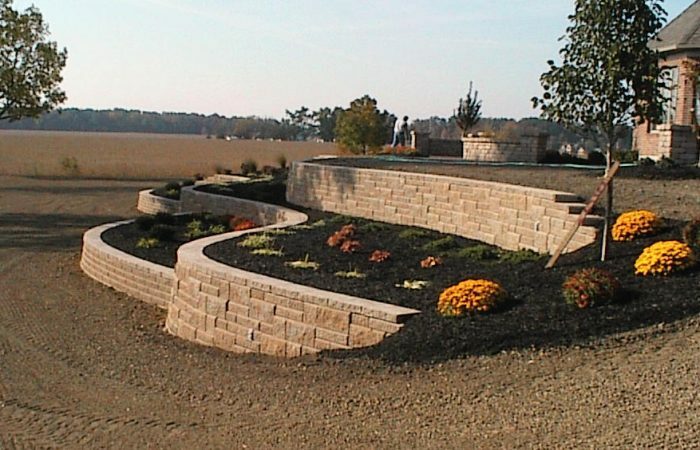 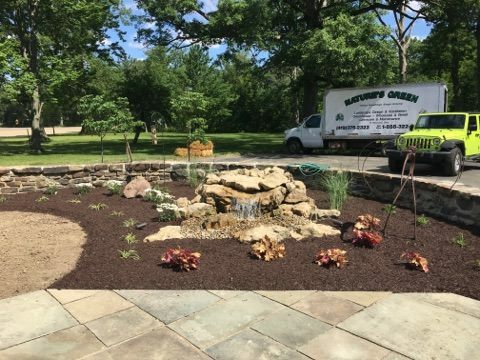 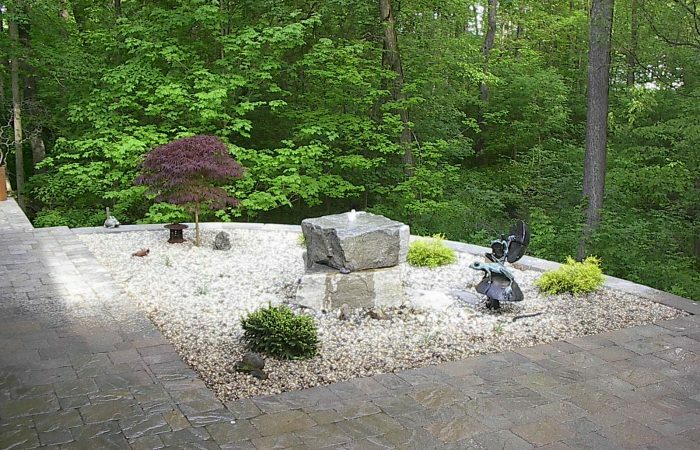 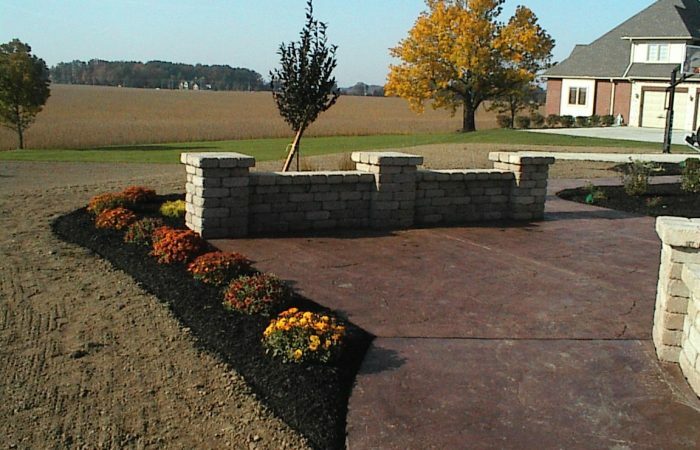 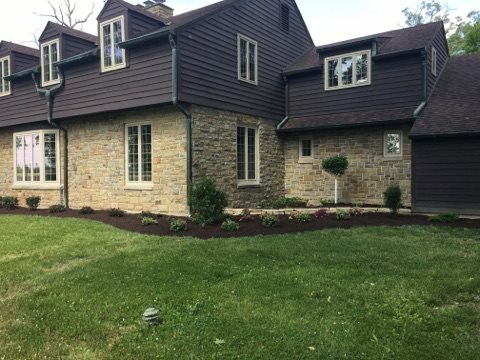 Our landscape designing begins with one of our Ohio State Graduate designers coming to your home to give you an estimate on your project. 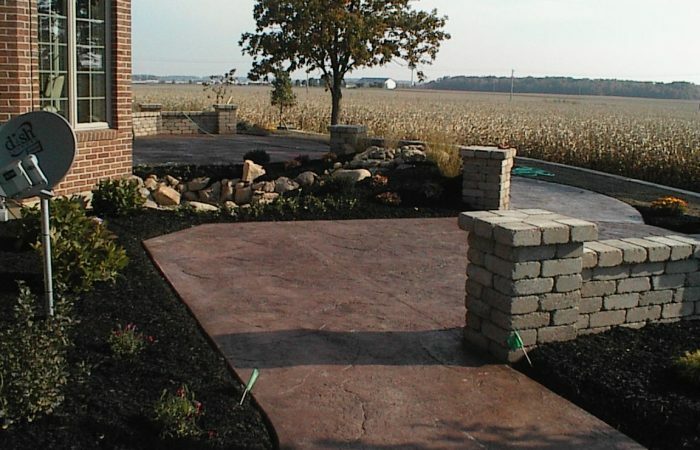 Our designers will work out a perfect plan for your home and your style. 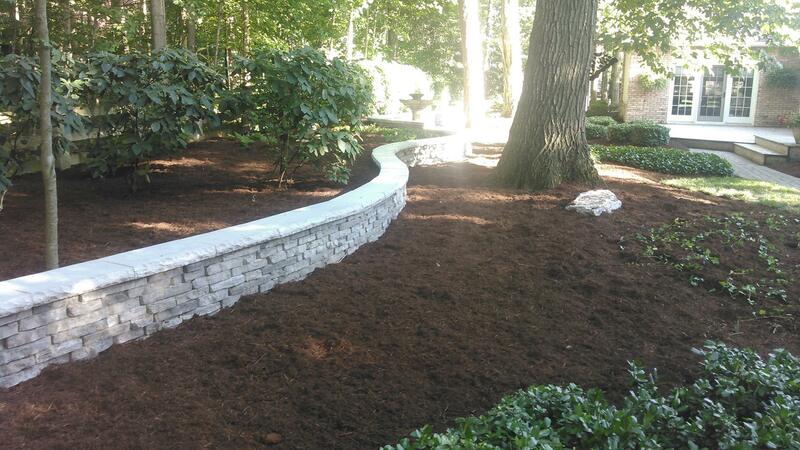 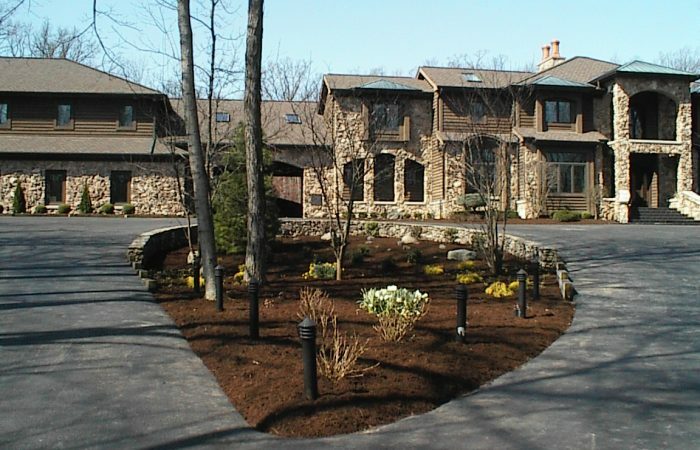 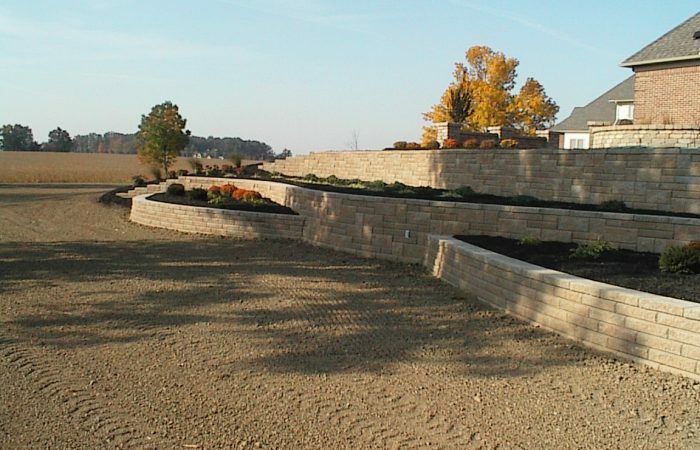 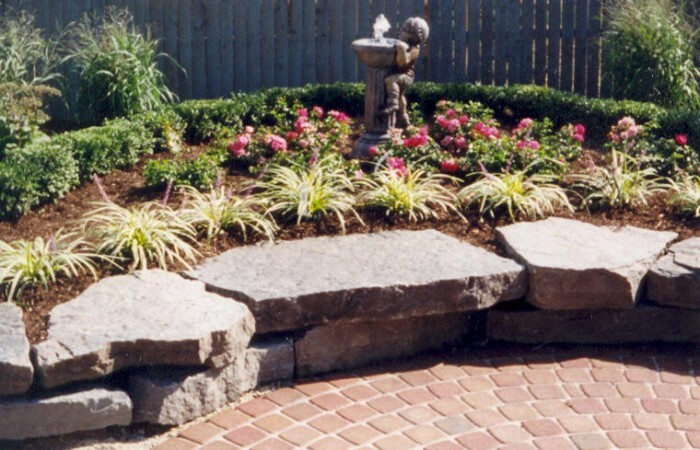 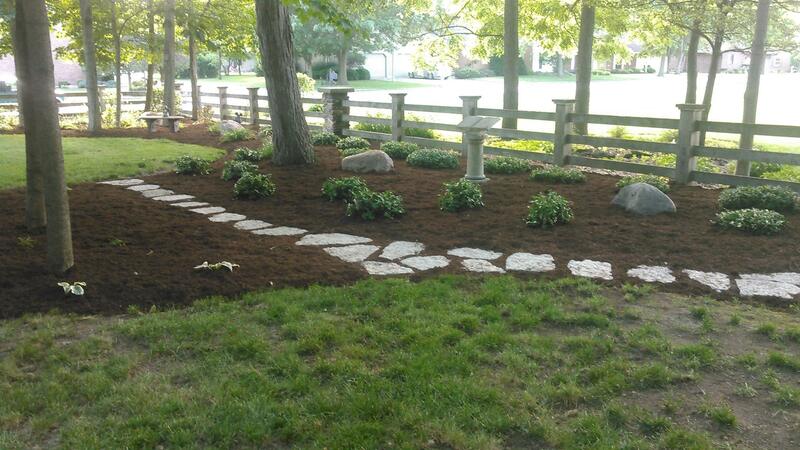 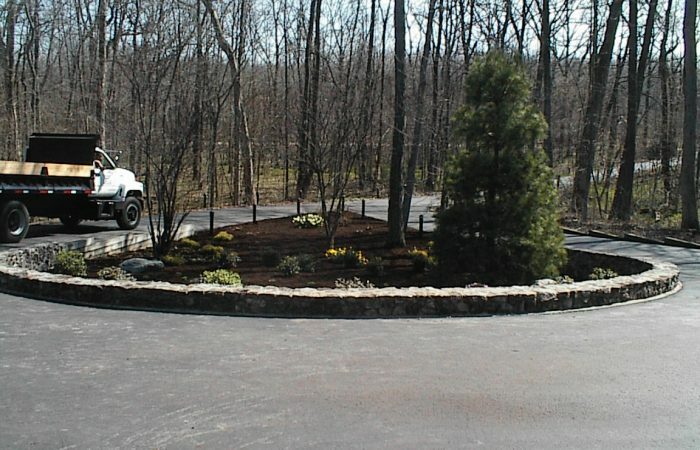 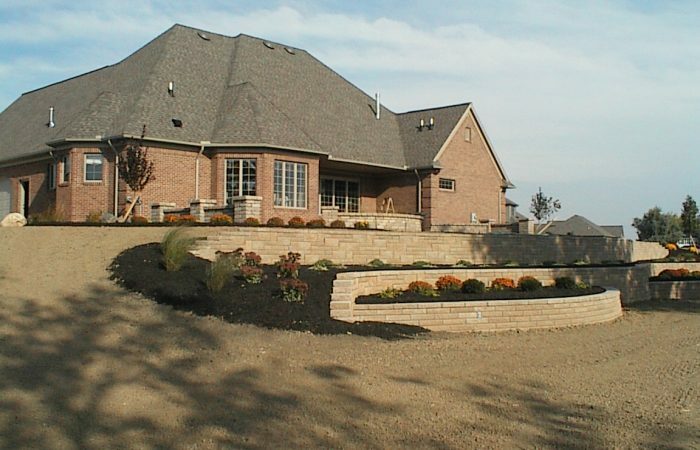 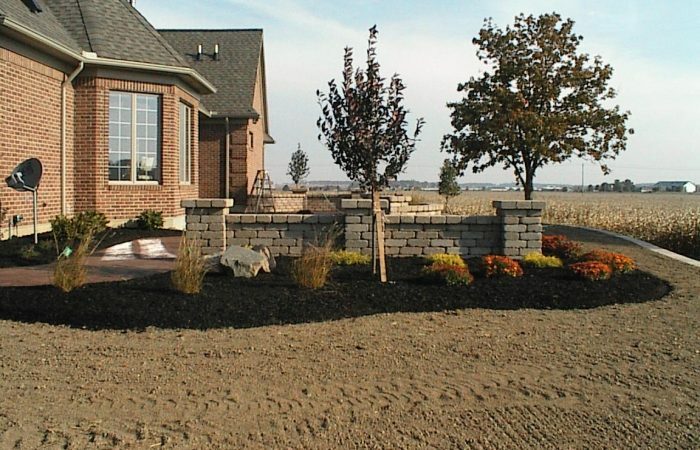 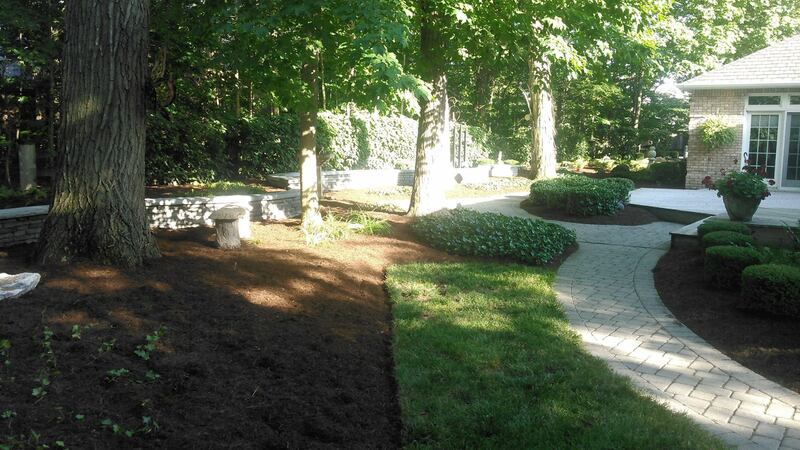 After the final details are worked out we will have our highly educated landscape crews install your dream landscape. 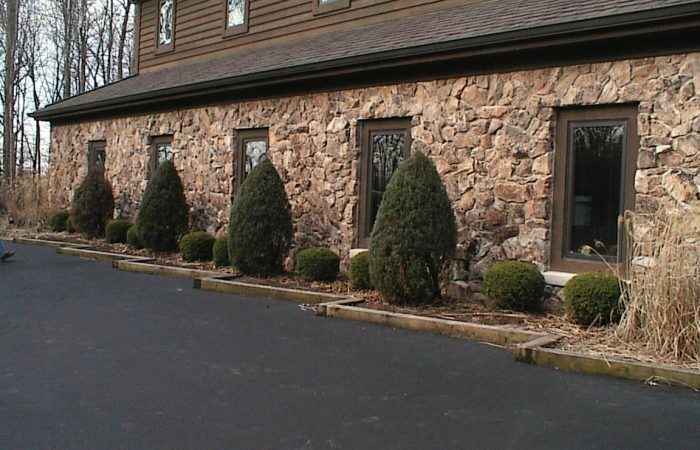 They will be glad to work with you on any minor details or questions you have. 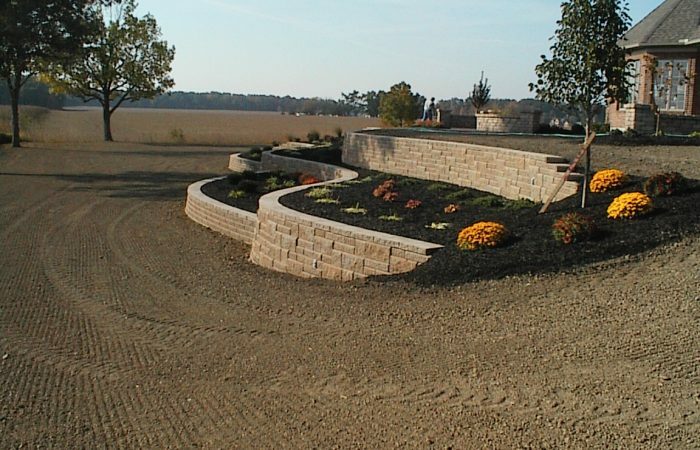 We will provide you with proper care instructions to insure a healthy life for your plant. 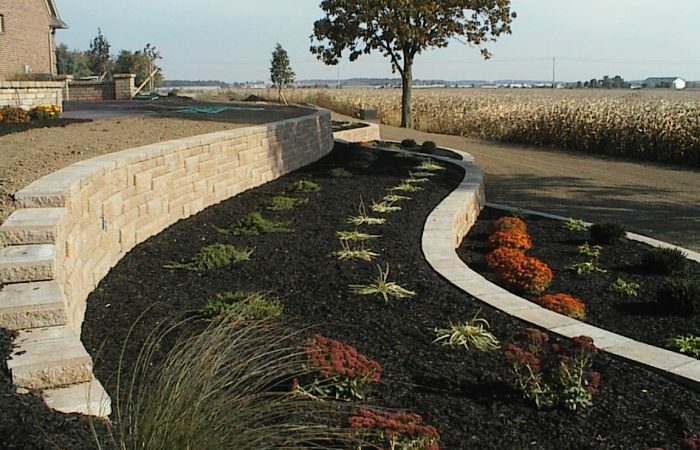 If something would happen to one of the plants after installation, it would be covered by a one year warranty. 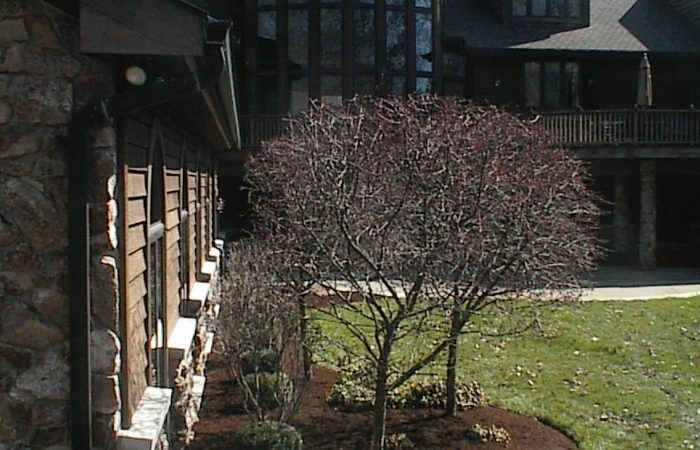 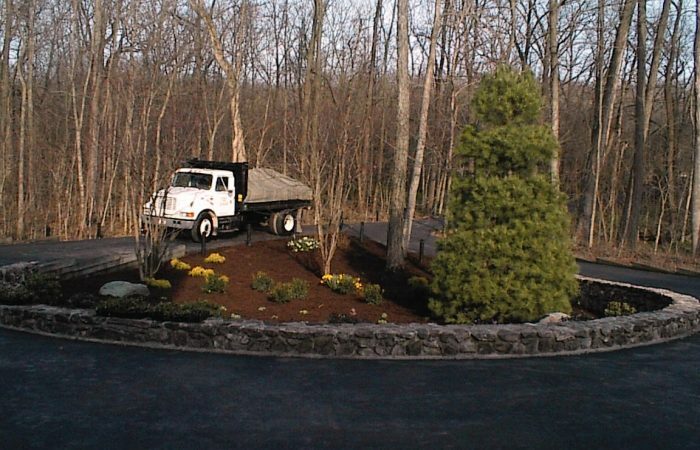 We provide this warranty on all of our trees, shrubs, and perennials even if we did not install it. 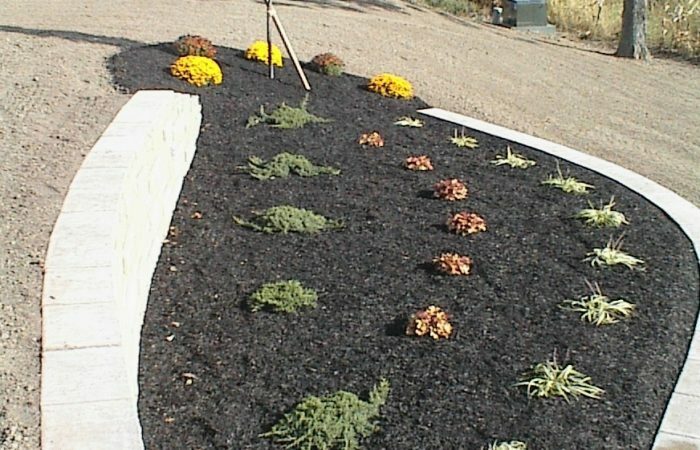 However, for the warranty to be effective the plant needs to be cared for properly.